There is nothing more important than for children to feel safe in a school environment, so that they can be open to learning. Creating a positive classroom environment, is the first step in ensuring that everyone brings out their best. If you’d like to learn how you can do this, then read on! Here are some tips to help you create that positive learning environment for all pupils. The language you use plays a big role in the kind of atmosphere that will be created in your classroom. Children mirror behaviours, language and attitude, so setting the example is key. Be the example you want to set, don’t expect children to listen to you and do something just because you say it. Be positive in your choice of words, be positive in the way you behave and your students will respond to that. Your pupils need to know that you believe in them. Saying, “I know you can do this,” rather than “You need to try harder,” for example is an indication of your belief in them rather than an accusatory statement. Saying, “We talked about this yesterday. Did you forget?” is laying blame on the student. Instead, a statement like, “You had this so well yesterday. I know you can do it today,” reminds the student of their past success and makes them want to succeed again. These are subtle differences in the choice of words, that can make a huge difference in your students’ perception of your faith in them as learners. Think about Carol Dweck’s work on fixed and growth mindsets. Yes, we want our students to have a growth mindset, but what about our own? A teacher’s mindset sets the tone for the type of learning that will take place. Examine your own mindset; do you believe in your own ability to learn and grow? Do you believe it is your obligation as a teacher to model learning and growing? If so, then you will show your students the right path. Sometimes, just trying out something new for the sake of it can remind you to be open to growing. Be honest in your feedback and have clear expectations. Good feedback tells the learner what they did correctly, where they may have missed the mark, and what specifically they need to do next. Be kind but truthful, your students will appreciate and respect it; it will also help them grow as learners, much faster. Let your students make decisions, from classroom layout to project ideas, let students have a say. Students should a feel part of helping create their environment. Create opportunities for them to take responsibility for their own learning by challenging them, allowing for group work and conversations that will broaden their thinking. Trust in their abilities to do this and guide them with the how. Be clear with your expectations, communicate what you would like to see and praise when you see it. When your students know what is expected of them, they will feel safe and ready to learn. 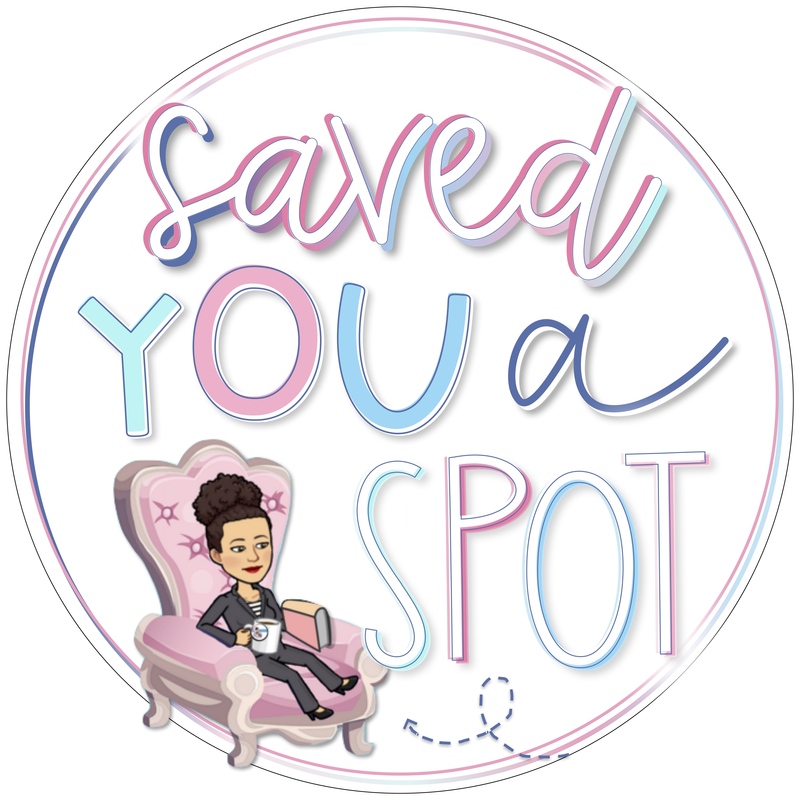 You can communicate this through a variety of ways, it doesn’t have to be by just talking to them, you can use posters and charts around the room that act as gentle reminders. 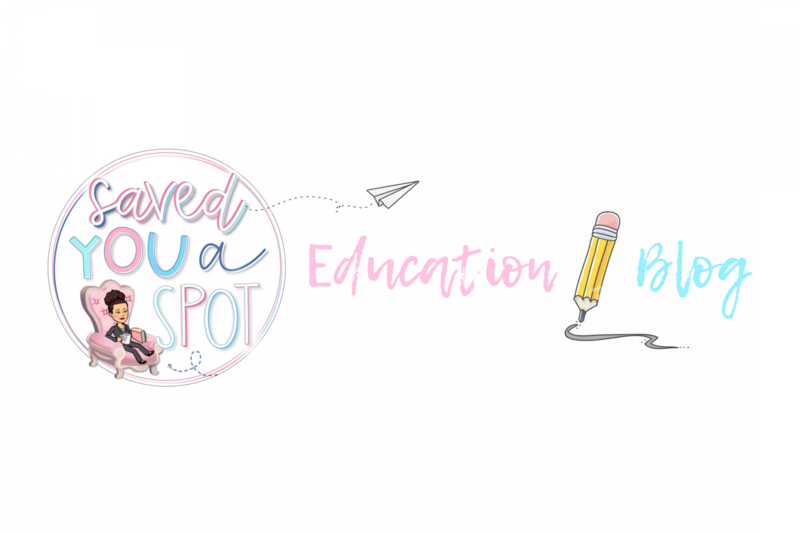 Great tips to create a positive learning space! 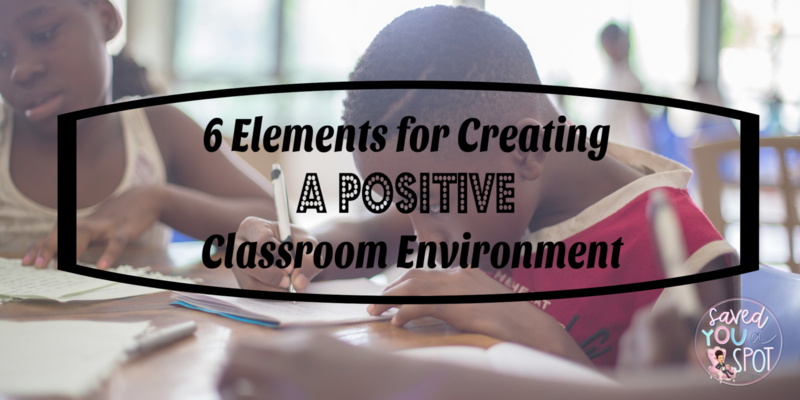 Creating a positive classroom environment is essential for learning to occur.